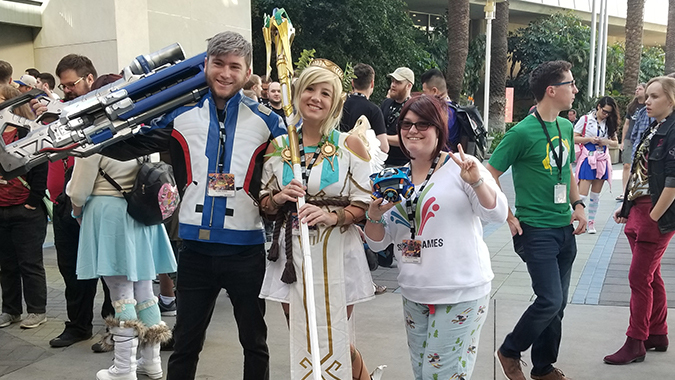 The cosplay competition at BlizzCon was amazing, but no less amazing are many of the other outfits we saw around the convention floor this year. 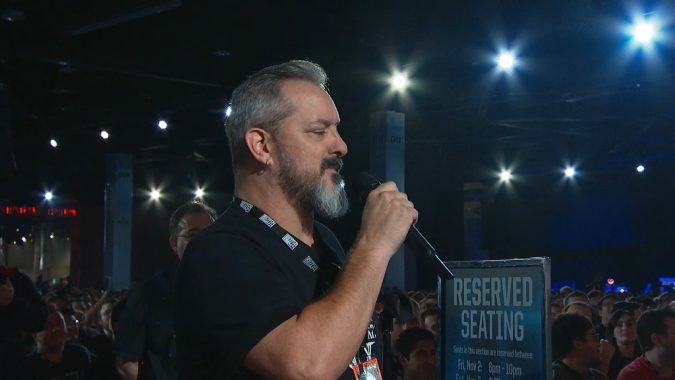 What was your most memorable BlizzCon 2018 moment? 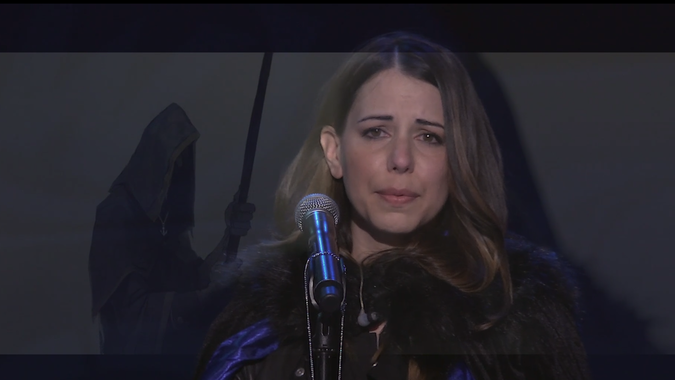 BlizzCon this year had many surprises. 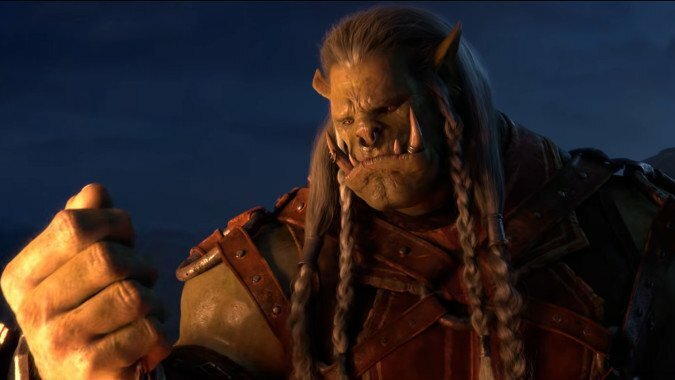 During BlizzCon, Mitch and I sat down with WoW Senior Creative Director Alex Afrasiabi and Technical Director Patrick Dawson to talk about Battle for Azeroth. 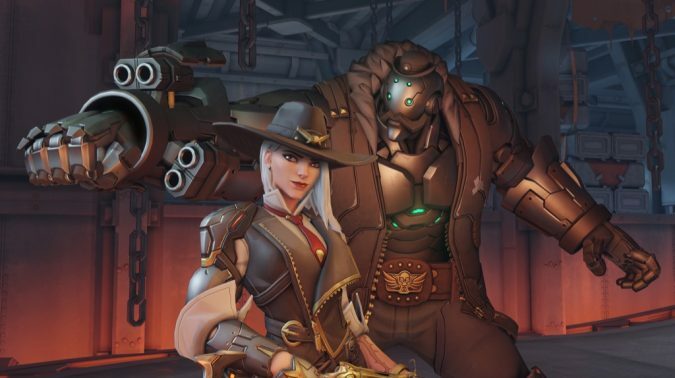 With any new Overwatch hero or skin, fans of the game rush to show their love, usually via fan art or tweets in all caps. 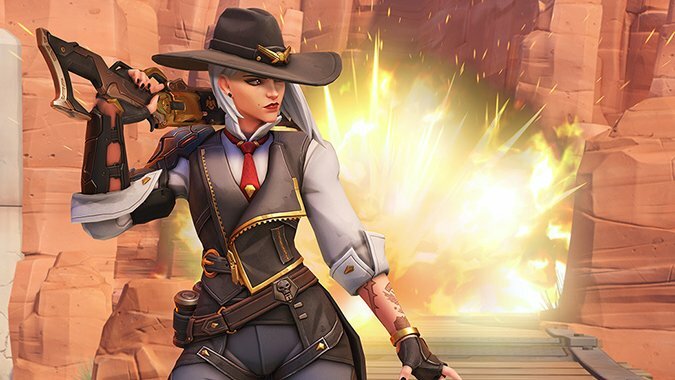 I sat down with Lead Writer Michael Chu and Lead Character Artist Renaud Galand from the Overwatch team to talk about the newly announced hero, Ashe. 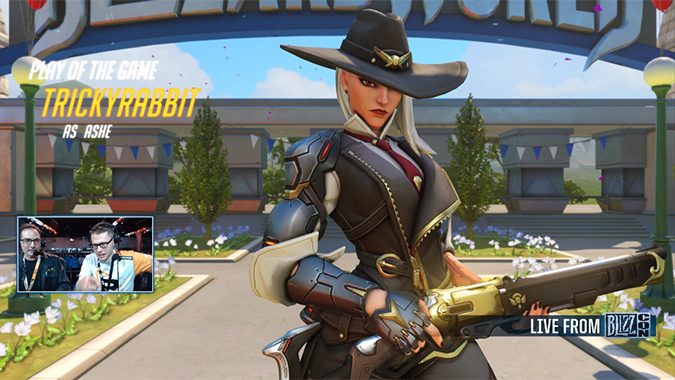 Overwatch's new hero Ashe has a ton of new abilities that everyone will be able to test out soon when she goes live on PTR, but, thanks to Emongg's Twitch.tv stream with Game Director Jeff Kaplan we now have a good idea of how she works. 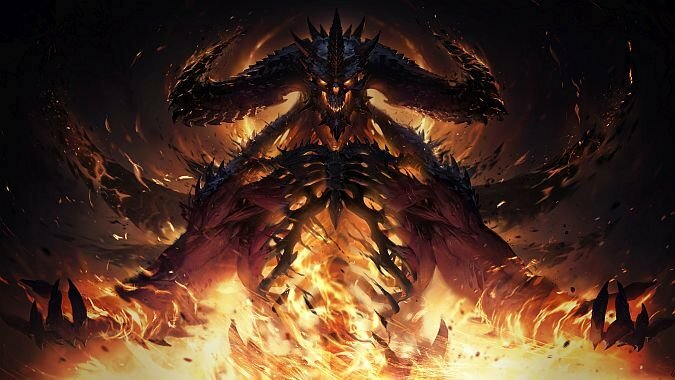 After what I can genuinely only describe as a "hype roller coaster" surrounding what would or would not be revealed at BlizzCon for the Diablo franchise, we finally got our answer today. 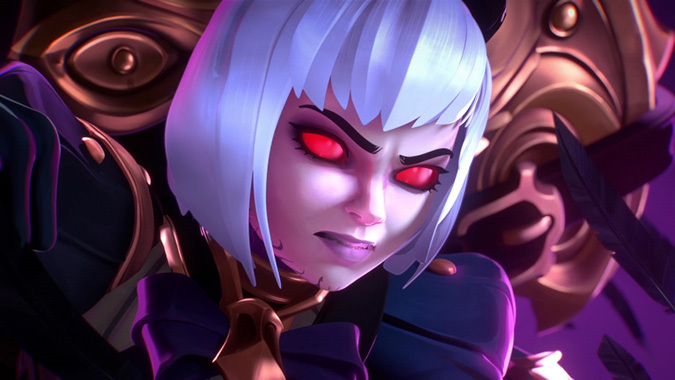 Heroes of the Storm is adding the first wholly new character in its line-up: Orphea, the Heir of the Raven Court on November 13th. 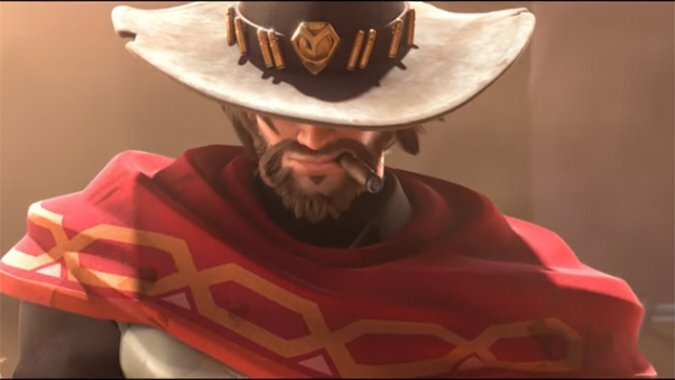 During the BlizzCon 2018 opening ceremony, Blizzard gave us the gift of an Overwatch McCree animated short that takes place on Route 66, titled "Reunion".